Listen, we all make mistakes. No one is perfect out there. If you think there's a Tetris player who never makes a bad move, you're sorely mistaken. 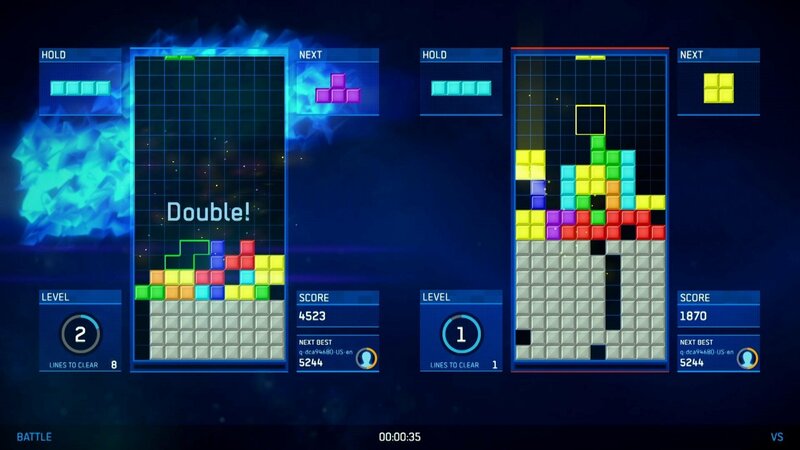 No matter how long you've been enjoying Tetris, you're bound to make a few missteps along the way. Any number of reasons can compound to make us fumble during our gameplay. When you Hard Drop a Tetrimino in the wrong spot, you instantly feel like it's game over. You see nothing but a giant, gaping hole in the Matrix, and you have no idea how to work around it. Might as well pile all the other Tetriminos on top of your mistake and give up, right? That is definitely not the answer, and we're here to help! With these helpful tidbits, you should be able to set things straight. When your Tetris stack isn’t shaping up the way you want, work to close the gap. We've all done it before. You get the perfect Tetrimino lined up to fill an empty spot on the Matrix, then you misalign by a single column. What was set to be a major victory has now turned into a huge eyesore, and an equally big headache. What do you do when you've locked a Tetrimino into a bad spot, creating a giant hole? Time to bite the bullet and close the gap! While we know it's going to be painful, the best thing to do is close up your Matrix gap right away. You'll instinctively want to fight to keep your gap open, all in the hopes of another Tetrimino dropping in to fix things. You can't live on that hope! If you close up the mistake right away, you can get back into clearing lines, which is what keeps you alive. If you do this, you'll most likely fix the gap organically. Things will open up in a way to let you clear the mistake at some point. You just need a little patience. 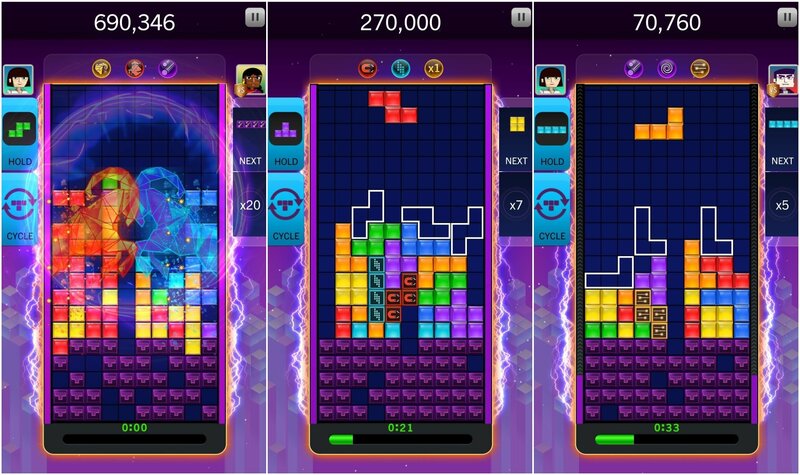 Find new ways to use your Hold Queue in Tetris. 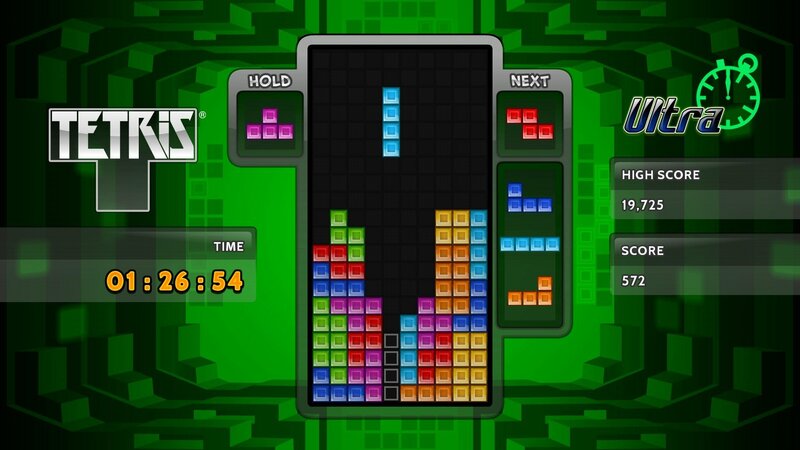 In Tetris, there can be no greater savior than the Hold Queue. Keeping a Tetrimino ready to go in your Hold Queue is a saving grace for any number of bad moments. Usually we hang onto the Tetrimino we like the most in order to create some big clears. While there's certainly nothing wrong with this approach, you may want to start thinking about the Hold Queue a bit differently. How about keeping a Tetrimino in there to keep you out of trouble? Out of the 7 different Tetriminos, which one can you utilize best to correct a mistake? There's probably one Tetrimino you turn to most when you're looking to fix a hiccup. So, why not keep that Tetrimino in your Hold Queue to stave off any future issues? If you misplace a Tetrimino, you'll be able to call upon your savior Tetrimino and quickly get back on track. No matter how bad things get, there’s always a way out in Tetris. Like we said, we know it's tough when you Hard Drop a Tetrimino into a spot you didn't intend. It throws your whole game out of whack, leaving you ready to throw in the towel. The urge to lose all hope and give up right there can be intense! The thing is, as long as you keep going with the game, you should be able to set things straight. You never know what Tetris will throw at you next. If you keep playing along with the game and build around your mistake, you could soon get a Tetrimino to open up the Matrix for you. You honestly don't have any idea what Tetriminos are going to come to your rescue. While the Tetriminos may seem like they’re out to get you sometimes, they can be there to help as well. Don't stress out, keep your cool, and carry on while you wait to see if the perfect answer comes along. To be honest, mistakes in Tetris can be part of the fun! They show you all new ways to play, and you might be surprised with how well you do. Learning from our mistakes helps us to become better players. While it may not be much fun to do when you're nearing the top of the Matrix, hopefully you'll come away with success and a new way to tackle tough situations in the future. Are you ready to face your mistakes head-on? 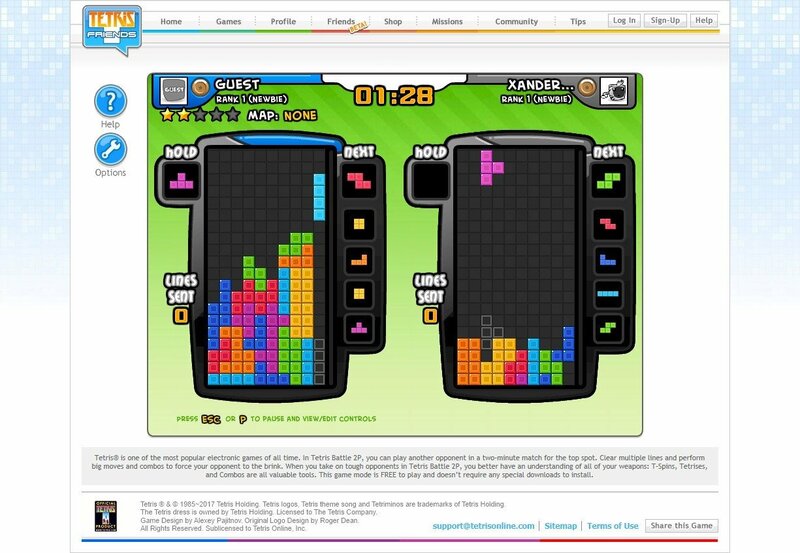 Try a game of Tetris for free on Tetris.com to see how it goes!